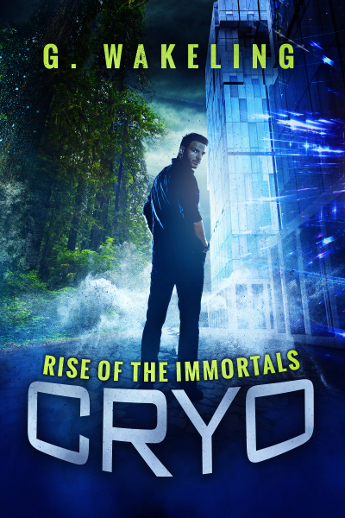 I’m thrilled to have relaunched CRYO. It wasn’t something I’d ever thought of doing until a friend said ‘Hey, you’re spending dollar on a new cover. Relaunch that series instead of simply swapping covers‘. 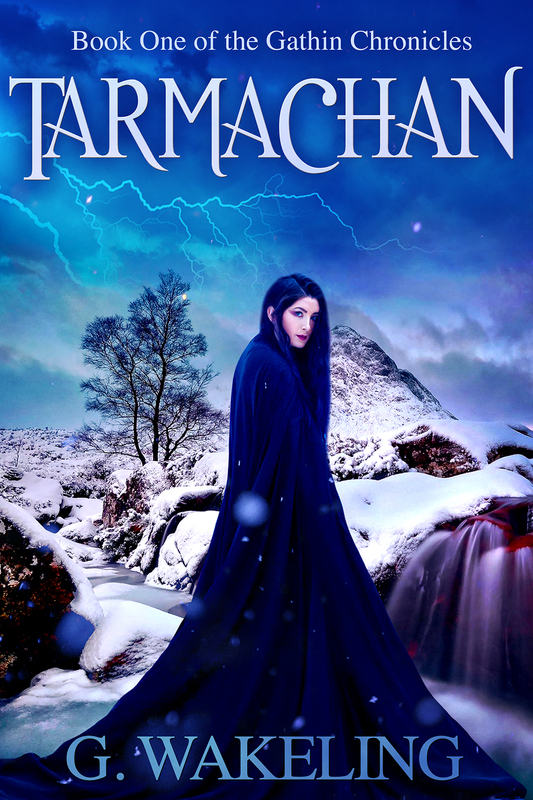 It’s true – I was simply going to pop into my KDP and upload a new cover. But it turned out a relaunch was perfect; I was benefit from Amazon’s 30 days of new releases AND benefit from previous reviews by getting the powers at be to tie the two editions together. 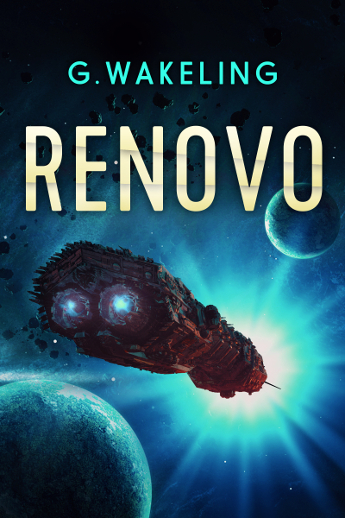 CRYO officially launched yesterday and is on a special deal offer of 99c until Sunday where it’ll go back to it’s original price for the indefinite future. So, grab it now whilst it’s cheap. It’s in Select too, so if you have prime, you can borrow it, and the sequel, for free. Just head over to Amazon US or Amazon UK to see the blurb, enjoy the Look Inside and grab the book. 2016 – The Year of Thunderclap? Zombie short story, Hybrid, is now on Amazon!